Apparently, the president recently visited a school in the town of Akureyri in northern Iceland. A former history professor himself, he chatted to the students about the history of the school and important alumni who had an impact on Icelandic history. Then the conversation moved on to more personal topics, Iceland Magazine reports, with one pupil asking if the president was a fan of pineapple as a pizza topping. 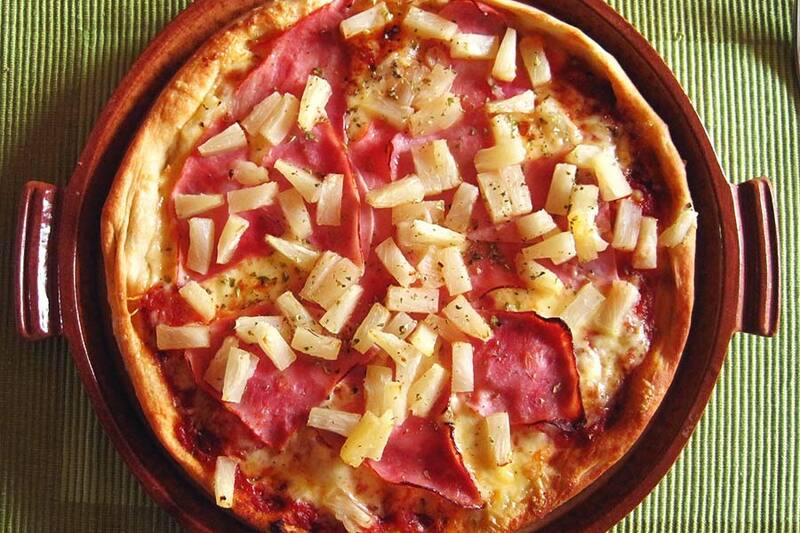 President Johannesson said he was fundamentally opposed to putting pineapple on top of a pizza. Then he went even further, telling the audience that, if he had the power, he would pass a law banning pineapple on pizza. Une femme coquette.1955, Jean-Luc Godard.